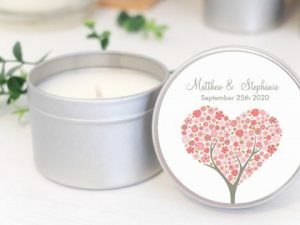 Make sure your guests always remember your event by giving them a practical, fun or cute favour. 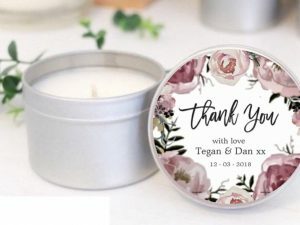 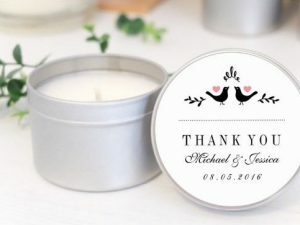 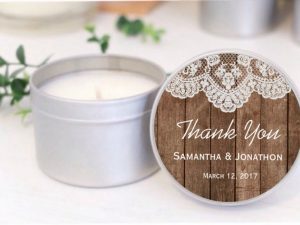 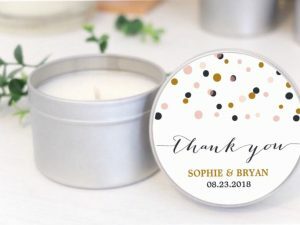 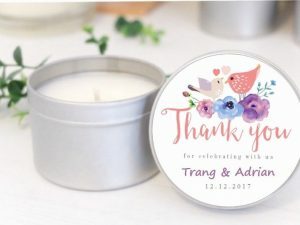 At Mahina, we offer a great selection of unique wedding favours and party favours that show your guests just how much you appreciate them being a part of your celebration. 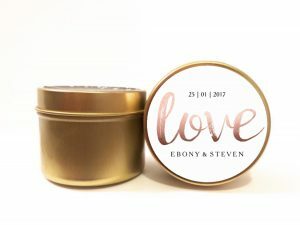 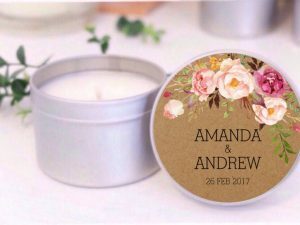 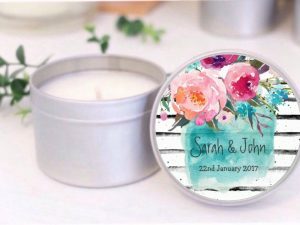 Our huge selection of favours ensures that no matter what style or theme you have in mind, you can find affordable and festive favours to match. 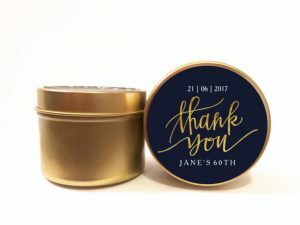 Not sure which favours are right for your event? 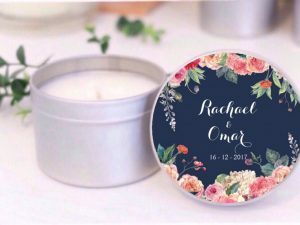 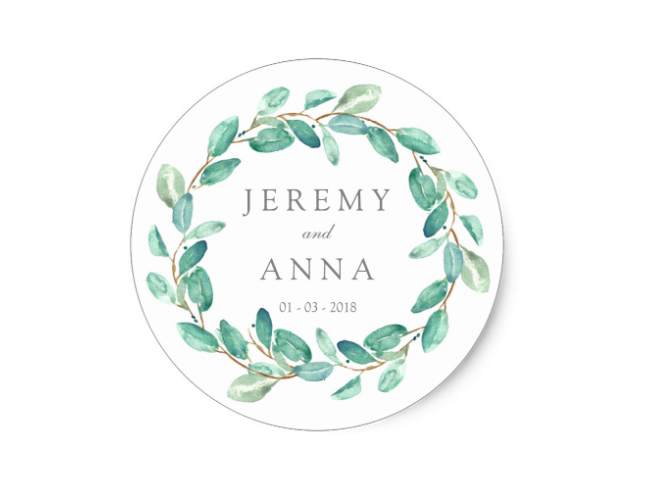 We have you covered with our easy-to-search categories for party and wedding favours. 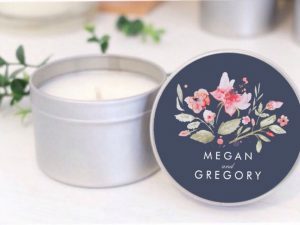 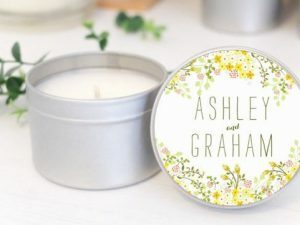 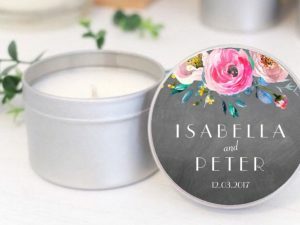 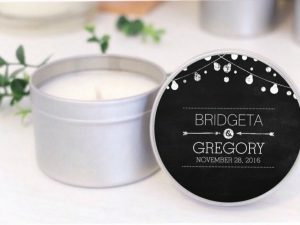 Finding thoughtful bridesmaid gifts, matron of honor gifts, and maid of honor gifts for your bridal party is an important part of the wedding planning process. 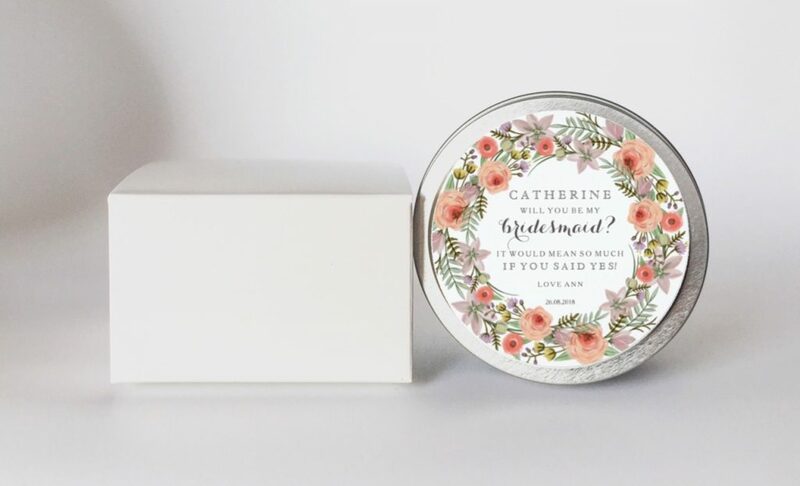 Your bridesmaids and maid of honor are some of the most important people in your life, so give them the best bridesmaids gifts!